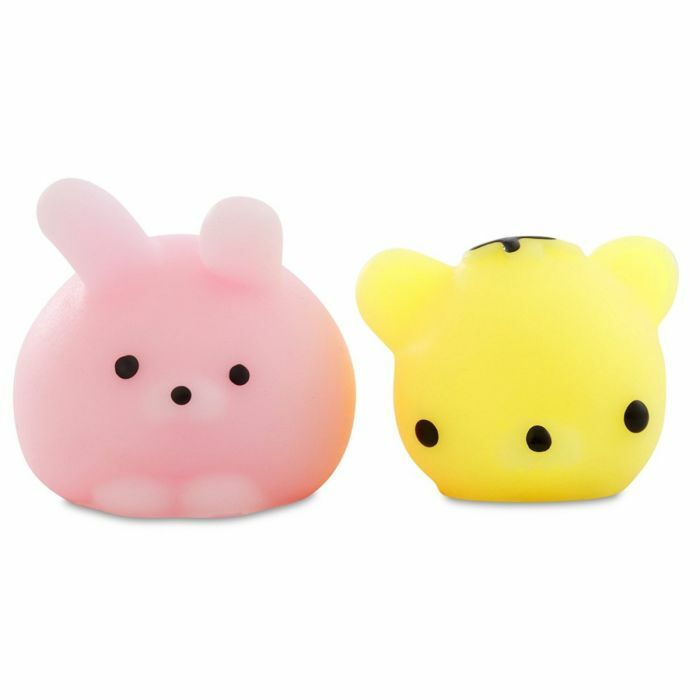 The blind bag craze is continuing this year with a brand new squishy toy Moj Moj. The first thing you’ll notice about Moj Moj is that the series’ aren’t numbered instead they are emoji’s this series is the 😀. 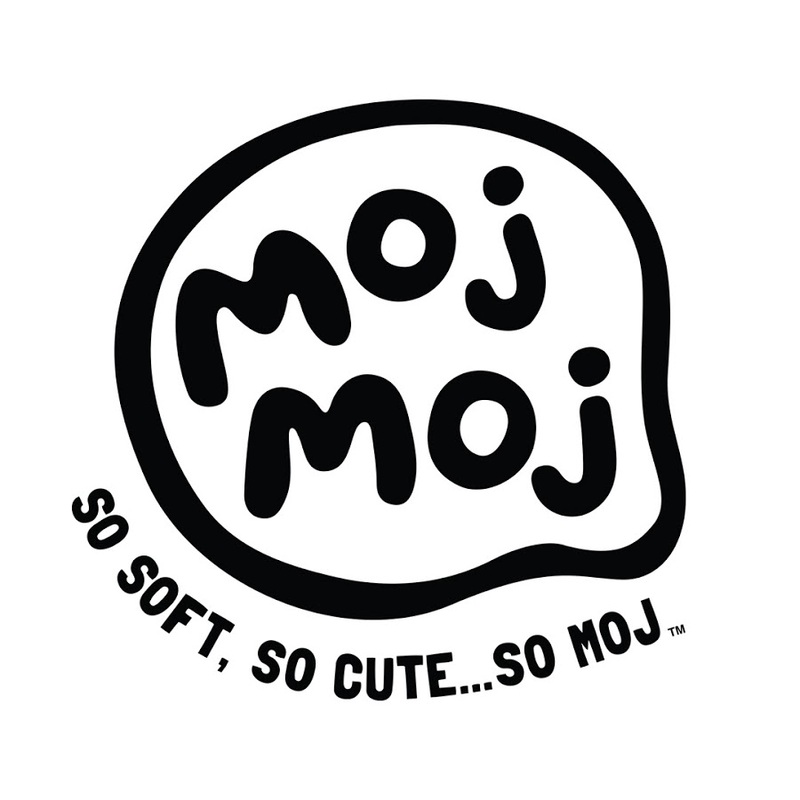 Moj Moj are small jelly type squishy toys in a variety of animal shapes and colours. 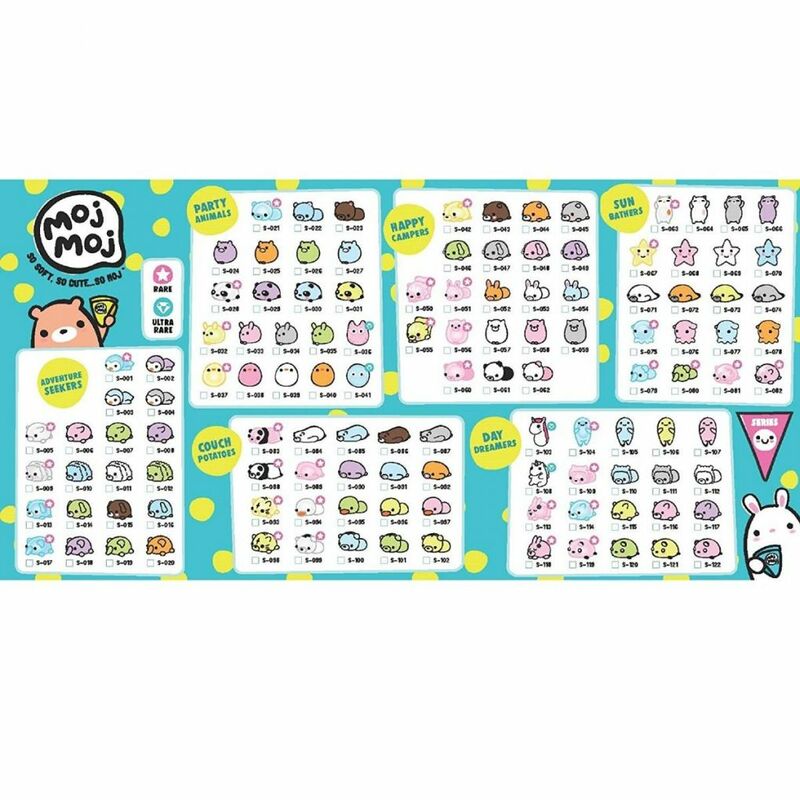 Each pack of Moj Moj costs £3.99 at Smyths Toys and includes two of the squishy toys neatly wrapped up in the flyer or checklist. There are 120 Moj Moj to collect, which are grouped into families Adventure Seekers, Party Animals, Couch Potatoes, Happy Campers Sun Bathers and Day Dreamers. There are also rare and ultra rare Moj Moj in the collection too. Whilst the Moj Moj offered an element of excitement to the kids when it came to opening them and they looked really really cute they really don’t have value for money or playability. When LA started using her Moj Moj with other toys they quickly got dirty and sticky, and one also split in half very quickly.